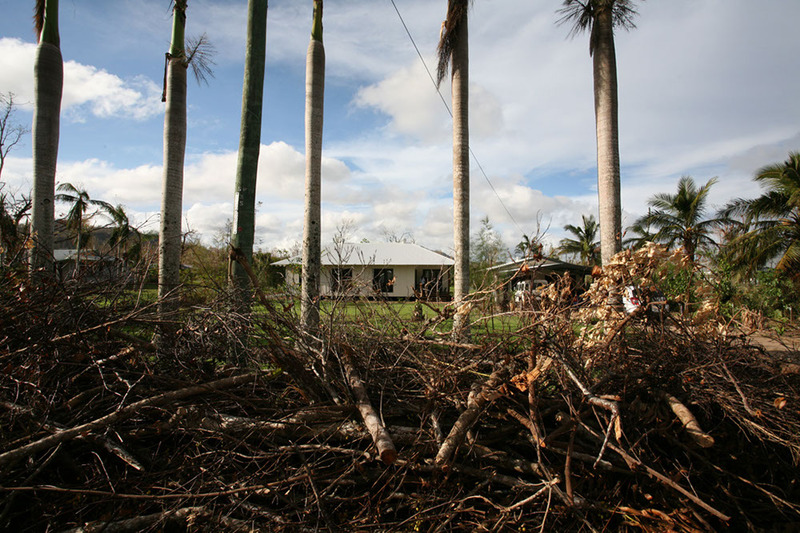 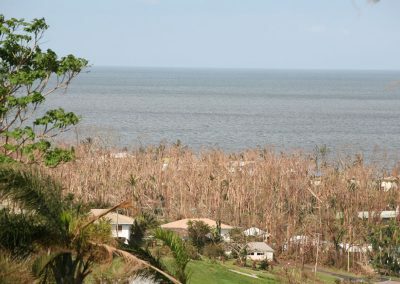 On 2nd February 2011, North Queensland experienced one of the largest cyclones in Australian history. 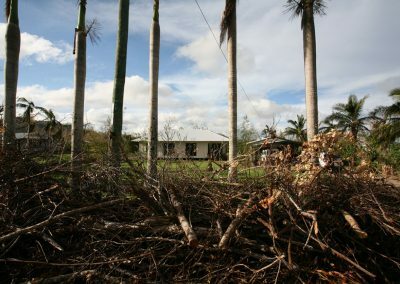 Cyclone Yasi crossed the coast as a category five cyclone with ferocious wind speeds of up to 290km/hour that left parts of Queensland in complete devastation. 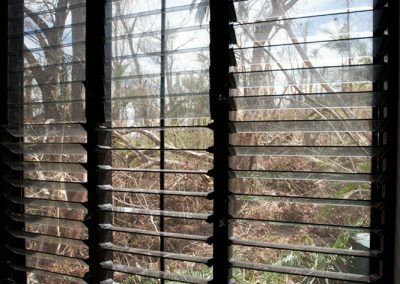 The speed and force of the wind from Cyclone Yasi proved to be quite challenging for even the most cyclone-rated door and window products. 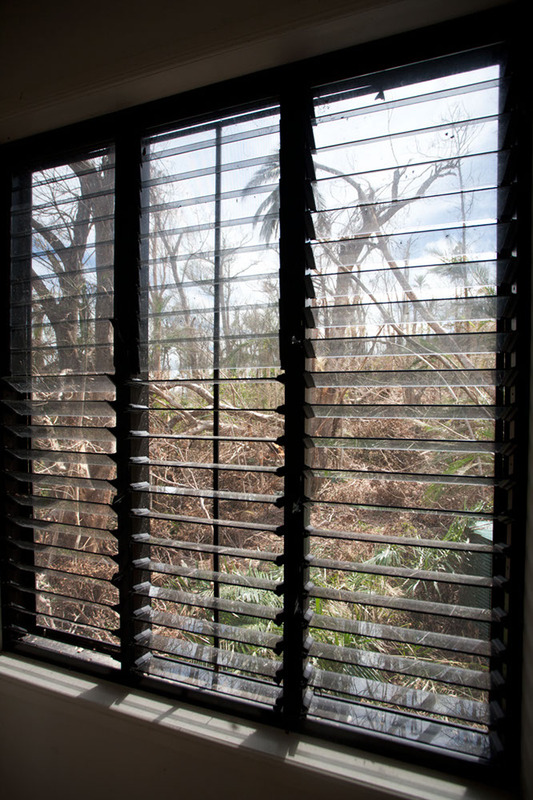 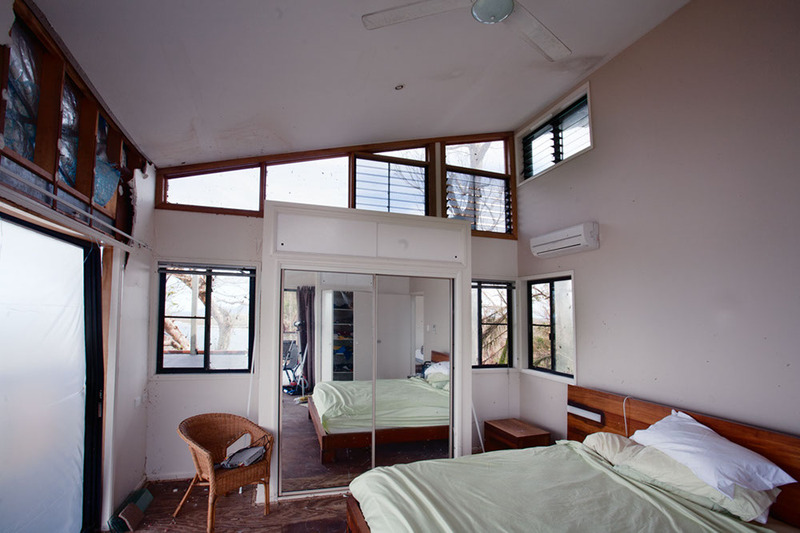 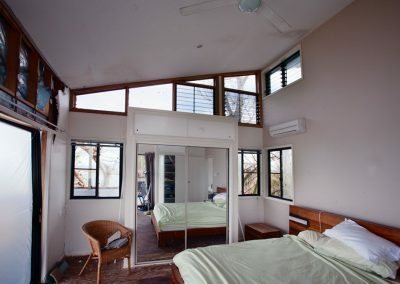 However, Breezway Altair Louvre Windows lived up to their reputation and performed exceptionally well during this very destructive cyclone. 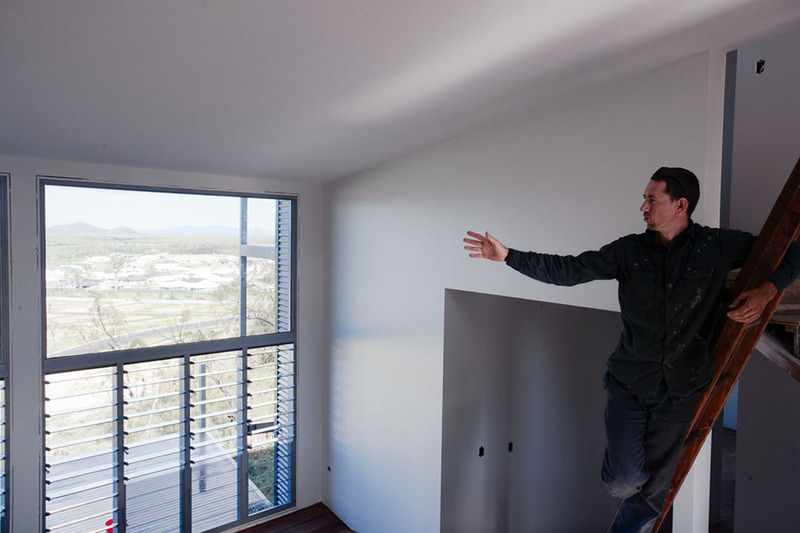 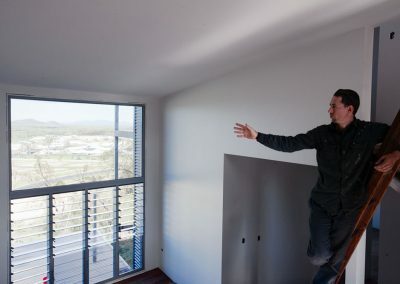 In response to this, our local Breezway Representative has been out on the road to seek as much information as he can about the performance of Altair Louvres to assist with the future design and development of the Altair Louvre Window. 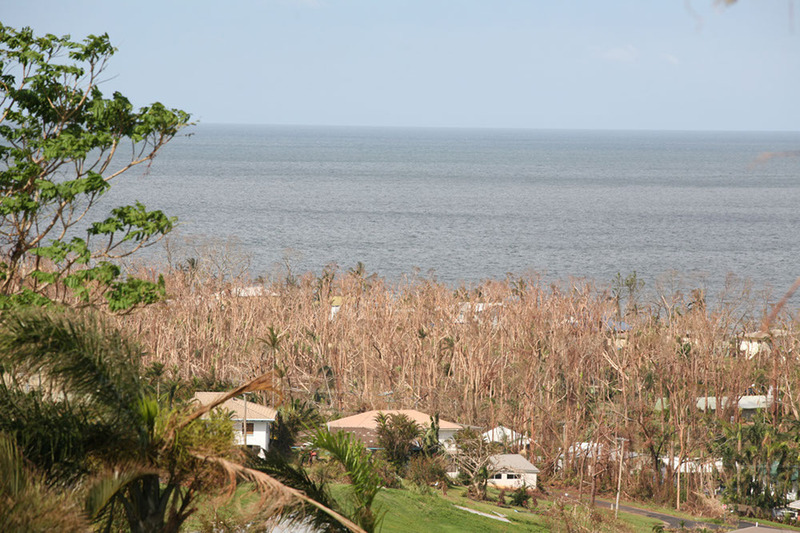 Read the collection of testimonials on our Testimonial Page from those directly affected by Cyclone Yasi.